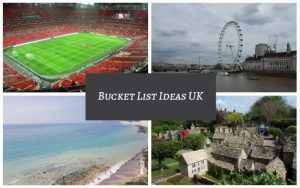 Home » Best places to visit in the Cotswolds: Things to do & Top tourist attractions! 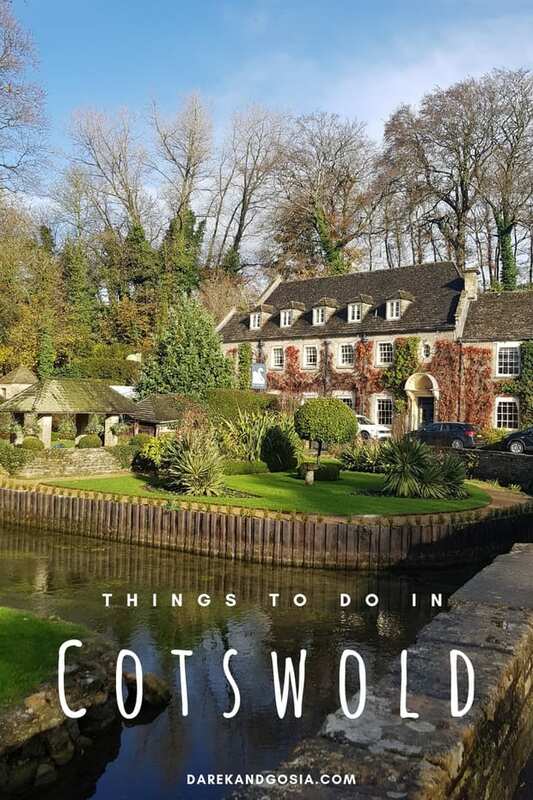 The best place to visit in the Cotswolds? Where to find the most charming Cotswolds villages? Is Bourton on the Water one of the best places to live in the Cotswolds? Or is it only a tourist attraction? The Cotswolds is a designated Area of Outstanding Natural Beauty. Just one visit and you’ll be able to see why! It really does have something for everyone. Whether you want to get back to nature, sample the finest gastronomic fayre or see crucial places of British history, the region has it all. With so much going on, it can be hard to know where to visit, especially as the region covers almost 800-square miles and five counties. 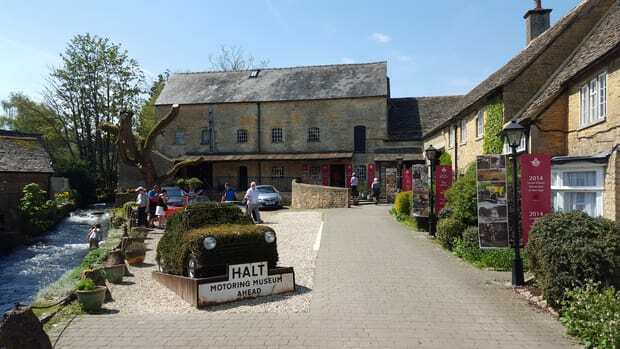 So, to help you with your Cotswolds visit, here are our top must-visit Cotswolds destinations so you can see the best of what the region has to offer. 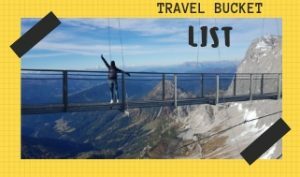 Then, you can decide which one to add to your bucket list ideas UK. The Broadway Tower, Cotswolds’ highest castle, is one of the top things to do in the Cotswolds! If we had to choose one, the most popular tourist attraction in Cotswold, it would be most probably the Broadway Tower. 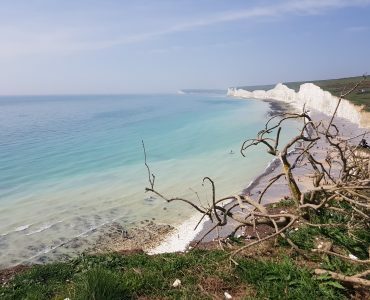 It is one of England’s outstanding viewpoints with amazing views that can reach as far as a 62-mile radius and 16 surrounding counties! For a small fee, the tower is open to visitors wanting to experience great English heritage. On its 3 floors, you will learn about the history of this great tourist attraction. You can even visit a nuclear bunker! The Broadway Tower is an amazing place to visit in the Cotswolds – make sure you add this to your Cotswolds bucket list attractions! 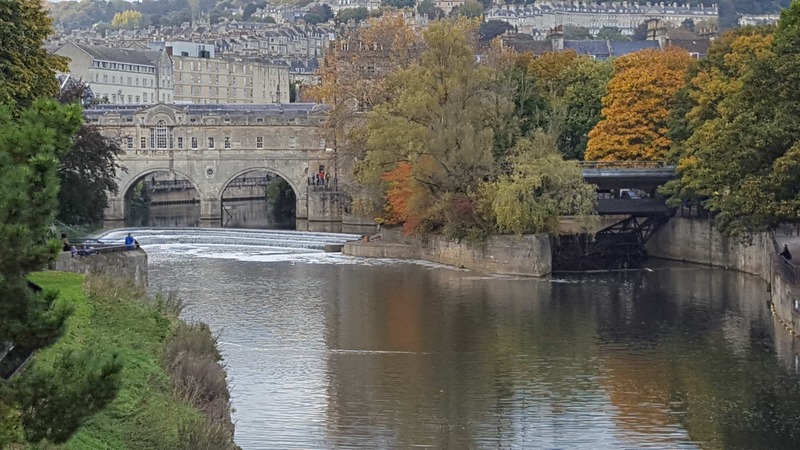 The city of Bath is not only a must-visit destination for the Cotswolds but a city break in itself. 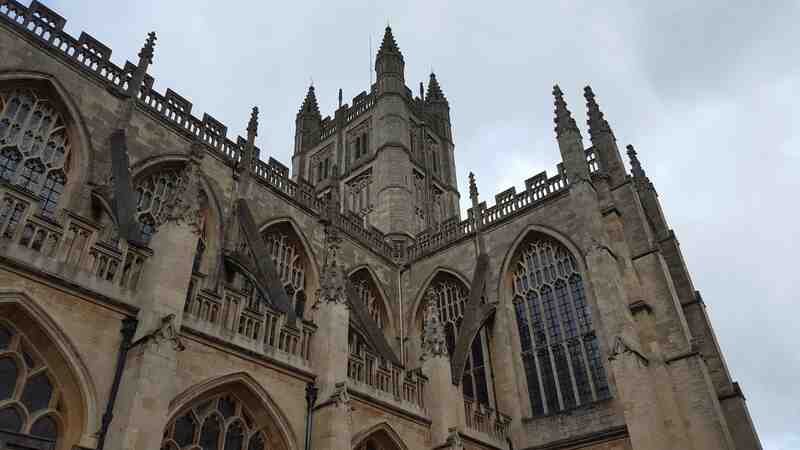 Bath, as the name suggests, is most famous for its exquisite Roman baths. The Roman Baths Museum is a fascinating trip back in time to see what the baths were like in Roman times. 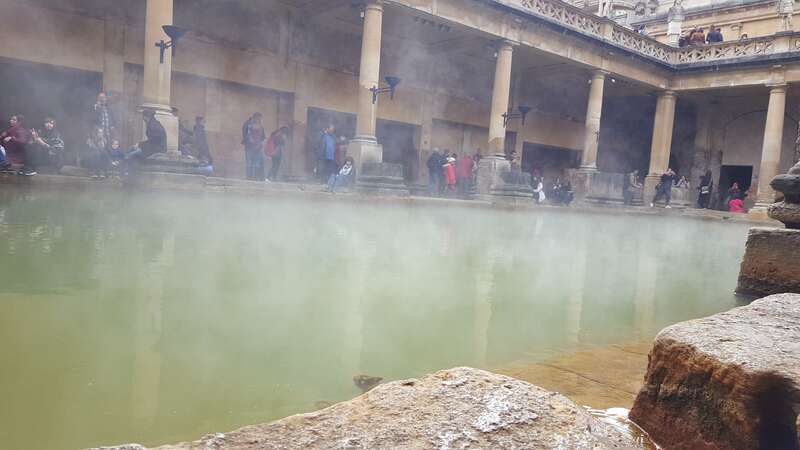 Afterwards, you can feel like a modern-day Roman by enjoying the natural thermal waters at Thermae Bath Spa. Finally, no trip to Bath is complete without trying the famous Bath bun, also known as the Sally Lunn Bun. 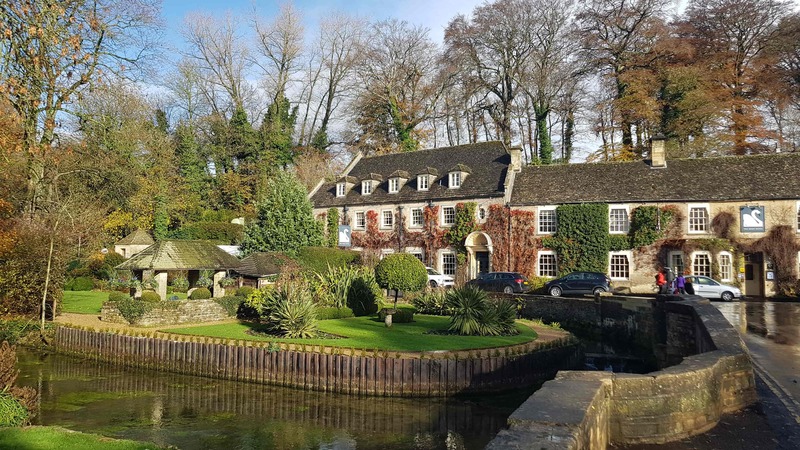 Set in the county of Wiltshire, Castle Combe is regularly listed as one of the prettiest villages in England. Set on the Bybrook river, the charming 15th-century bridges connecting the village make for a beautiful picture postcard view. There are plenty of independent shops to purchase local produce from as well as a Saturday market which takes place in the centre of the village, where you can also see the Market Cross monument too. 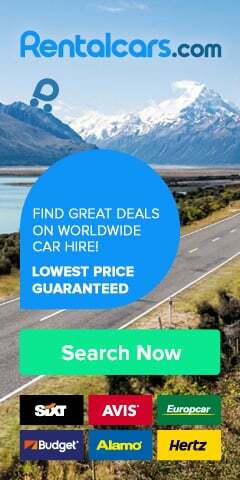 Petrolheads may know Castle Combe better for its racing circuit, which is regularly claimed to be one of the fastest circuits in Britain. 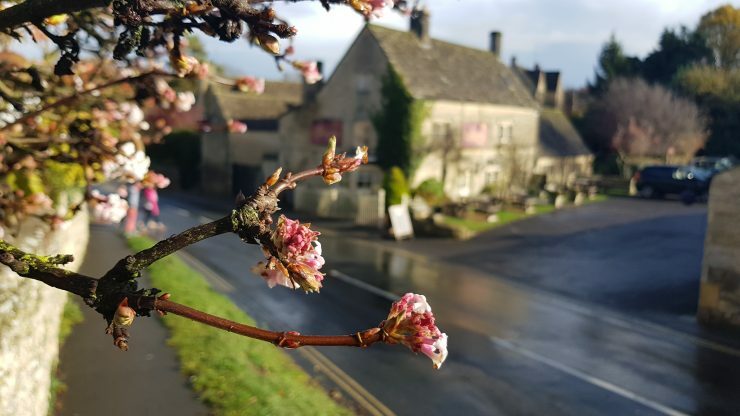 There are plenty of events to take part in at Castle Combe Circuit if you have a need for speed – one of the best things to do in this part of the Cotswolds. A top tourist attraction in the Cotswolds! Blenheim Palace is a true national treasure which was a very special place in England’s history. The palace is located just 8 miles from Oxford. With over 2000 acres of stunning parkland and more than 300 years of history to discover, a visit to Blenheim Palace offers an unforgettable experience! 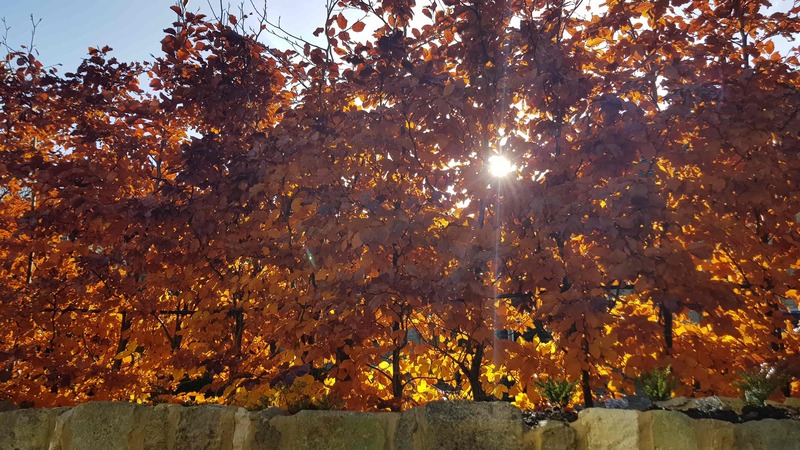 Make sure you go for a walk in Blenheim Park! It’s a top place to spend a day during a weekend trip to Cotswold! There is also a very special tree, which most Harry Potter fans will probably recognize from the movie 😊 A top photography spot in the Cotswolds! Gloucester is a busy city that has carefully combined regeneration while retaining its history. Shoppers should head to the historic docks. Once the docks were famed for being the most inland port. Now Gloucester Docks are a place to shop and eat. Gloucester has plenty of museums and entertainment too, so you can spend as much or as little time as you like there. 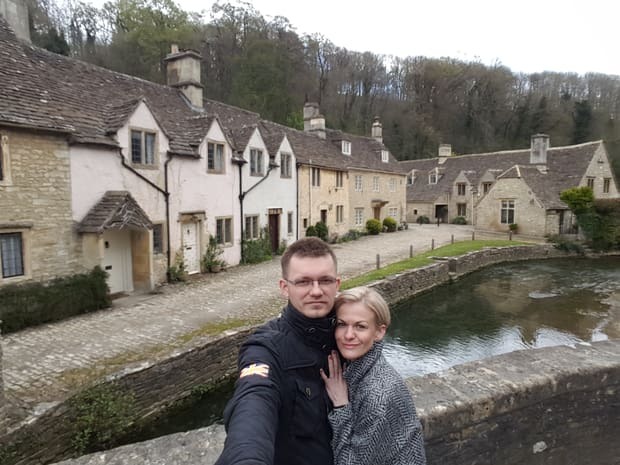 Another village in the Cotswolds that is regularly in competition with Castle Combe for the most beautiful village in England is Bibury. 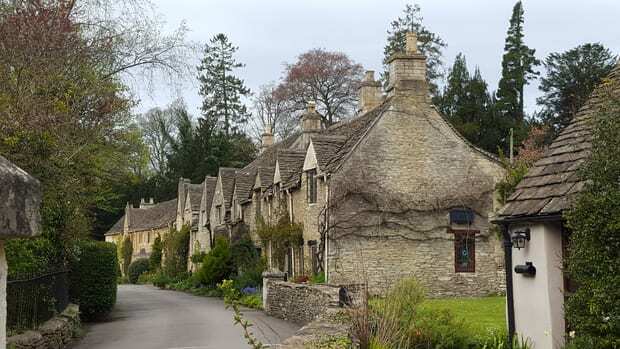 Bibury features the famous Arlington Row, a series of picturesque cottages. Those are one of the most famously photographed sights in the UK, even starring in UK passports. Stow on the Wold is a popular market town in the Cotswolds thanks to its great connections with the Fosse Way which is a Roman road in the region. The little market town has lots of antique and craft shops and many cafes and inns. 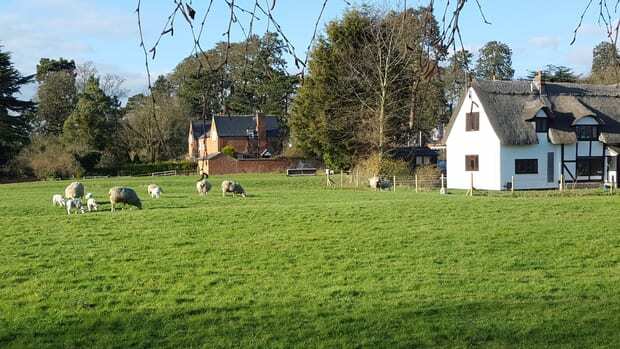 It is regularly used as a start and finish point for walkers making the most of the Cotswolds countryside. 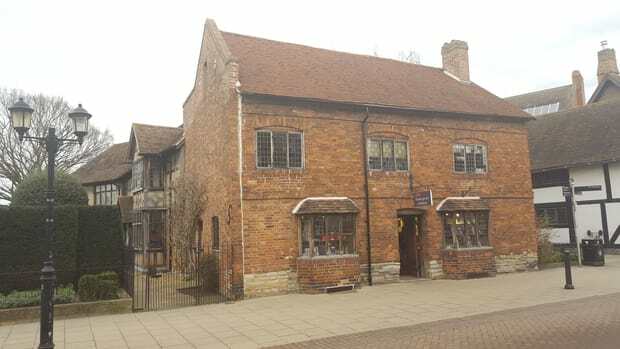 As the birthplace of William Shakespeare, you can find out all there is to know about the prolific writer in this pretty market town. 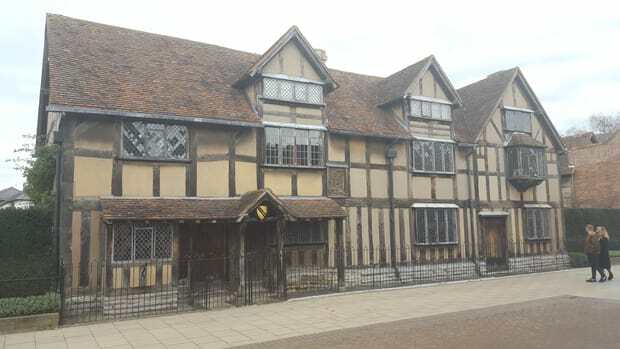 During a visit to Stratford upon Avon, you can see Shakespeare’s Birthplace and Hall’s Croft which was owned by Shakespeare’s daughter. On sunny days, you can rent a boat and enjoy a river cruise through the town and if you stay for an evening check out a show at the Royal Shakespeare Theatre. 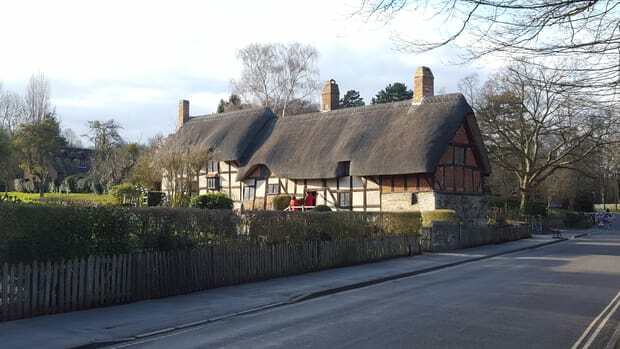 Don’t forget to visit Anne Hathaway’s Cottage (no, not the American actress 😉 ) – a wattle-and-daub cottage which used to be a family home of Shakespeare’s wife. This cottage is one of the nicest places to see in the Cotswolds! 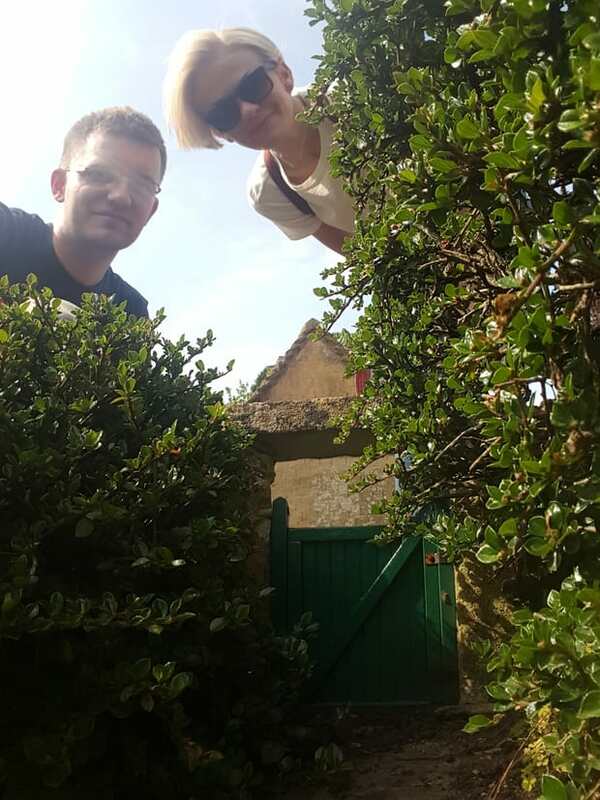 Cotswold Wildlife Park is home to many weird and wonderful creatures 🙂 You need a whole day to make the most of the park and catch all of the daily activities such as lemur feeding and seeing the big cats. Kids will love the farmyard! They can feed and stroke the animals as well as making the most of the adventure playground where they can burn off any excess energy. 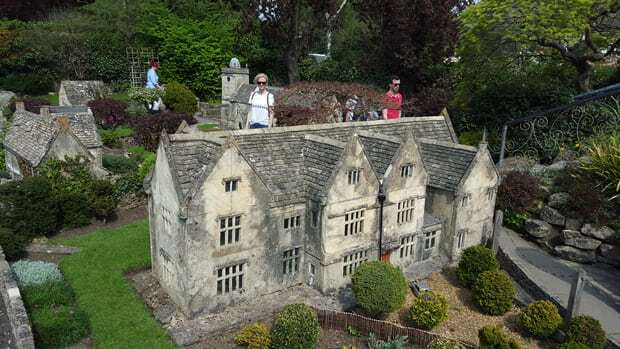 There are plenty of attractions to visit in Bourton on the Water too such as the model village where you can feel like a GIANT 🙂 You will love this place! It’s one of the things you just must see in Costwold. What is your best place to visit in Cotswolds? Make sure you visit Cotswold at least once! 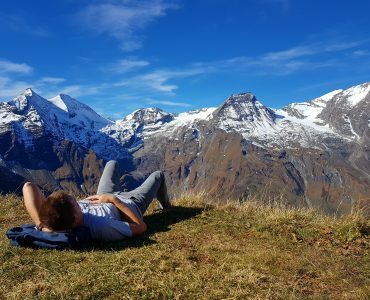 Even for a day trip from London – it’s 100% worth to see one of the most romantic places in Europe! 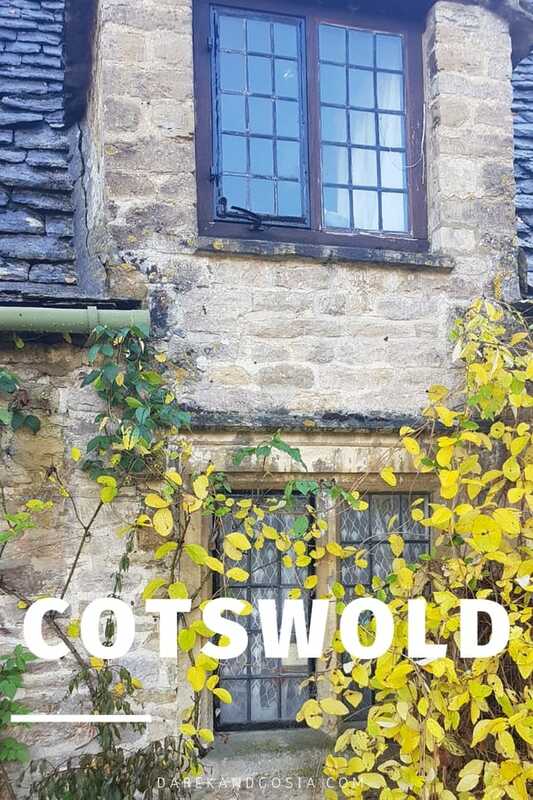 With so many great places to visit and one of the top attractions in England, Cotswold is a dream destination for tourist from the whole world! 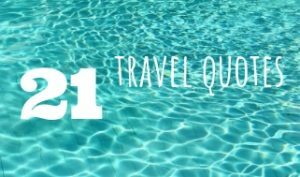 Don’t wait too long and try to visit all the best places in the Cotswold! I used to go to Bourton-on-the-water every year with my parents when I was a kid – it’s so beautiful over there!